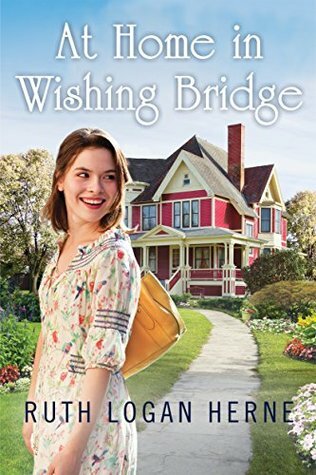 I was thrilled to discover Ruth Logan Herne’s return to the Wishing Bridge series. With the publisher doing away with their fiction line, I wasn’t sure we’d get Thea or Jazz’s stories, so when I saw At Home in Wishing Bridge released last month, I immediately grabbed it. Happy fall, y’all!! I am so excited it actually feels like fall here. FINALLY! I love the cooler weather because it drives the humidity away. Although, I am a bit in denial that we are already more than halfway through October. Guess I can’t have it all. Who is devouring all of the Christmas reads already? (Both hands raised). I am a person with no will power (aka self control) when it comes to Christmas. When I get Christmas gifts in the mail in December, I don’t wait until the 25th to open them. Don’t worry, this year I will be forced to since my parents are flying in on Christmas Eve! So, of course when I get my hands on a Christmas read I’m not going to wait to read it. I don’t care if it’s 90 degress outside. My MO is to crank the AC, crawl under a blanket, and read! 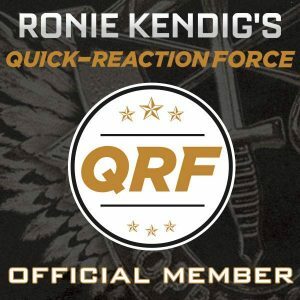 Now I get to share another one of these reads with you. Have you read any of Jessica R. Patch’s romantic comedies? They are so much fun!! As the opening lines of A Honey of a Christmas will show. 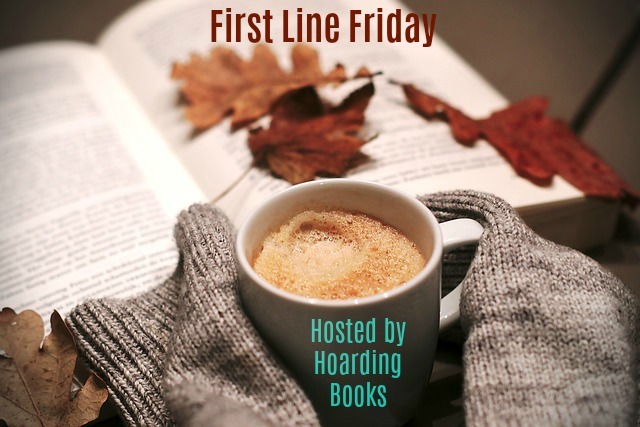 I love a small-town romance, and second-chance romances are also at the top of my favorite reads list (yeah, it’s a long list but there are certain tropes I don’t pass up). Kimberly Stuart delivers both of the above (and more) in her latest book. 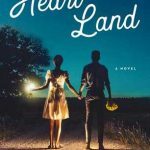 When Grace’s big plans for her future success in the design industry crash and burn, she returns to her Iowa hometown discouraged and disheartened. With the help of her grandmother and friends, as well as a man from her past, Grace fights to find her footing in this new reality. This may be my favorite book by Allie Pleiter yet! Small town setting in the Smoky Mountains, a community coming together to become a wedding destination, a little boy who, despite obstacles makes friends easily, and a man and woman who once loved each other meeting again. Josh Tyler is intelligent, driven, and on the rise to success beyond what most people experience in their lifetime. Jean Matrim takes comfort in her hometown, a quiet valley filled with God’s beauty. Two people who are at opposites but tied together for life by a child they share. March was a month full of historical fiction releases (and oddly, a few of them had heroines named Catherine or Caroline). The names were so close, I had to go back and double check myself a few times while reviewing. Really, that’s just an aside in case you were wondering if I’d mixed up my heroines when I talk about A Borrowed Dream by Amanda Cabot. Though this is the second book in Amanda Cabot’s Cimarron Creek trilogy, it stands on its own. In fact, it’s the first book I’ve read by the author and I followed the story just fine. In this small Texas hill country town, gossip is a favorite pastime, followed closely by matchmaking, and the citizens have their eyes and ears open for the next scandal—especially if it involves any member of the town’s founding families.